Instagram recently announced that half of its daily active users are now using Stories. As of January 2019, the feature now boasts a mind-boggling number of half a billion daily users. The Facebook-owned mobile app now has more than double the number of users than its direct competitor, SnapChat, which had 185 million users when it announced its latest earnings at the end of last year. As these numbers continue to grow it Instagram Stories could become the most popular social media feature of all. Instagram basically copied Snapchat stories when it launched its own version of it back in 2016. But, to make things even worse, the app has been suffering from a lack of user growth. These figures clearly reflect on the rising influence that this feature has with users and brands. As more and more people become accustomed to the layout, users’ expectations for content is shifting. And, with Facebook disrupting and rolling out a steady flow of updates, it has now become evident that it is becoming the go-to feature for everyone. However, despite the on-going success of Instagram Stories, brands should still think about their Instagram Feed and treat it differently to Stories. Facebook still considers it strategically important and will continue to prioritise the features that capture consumers’ attention and brands’ ability to steer content towards their target audience. These features will be the ones that the company continue to improve by consistently rolling out updates. The key for brands who are using Instagram as a promotional platform, whether paid advertising or organic, is to understand the differences between the two features and use them for a strategic advantage. 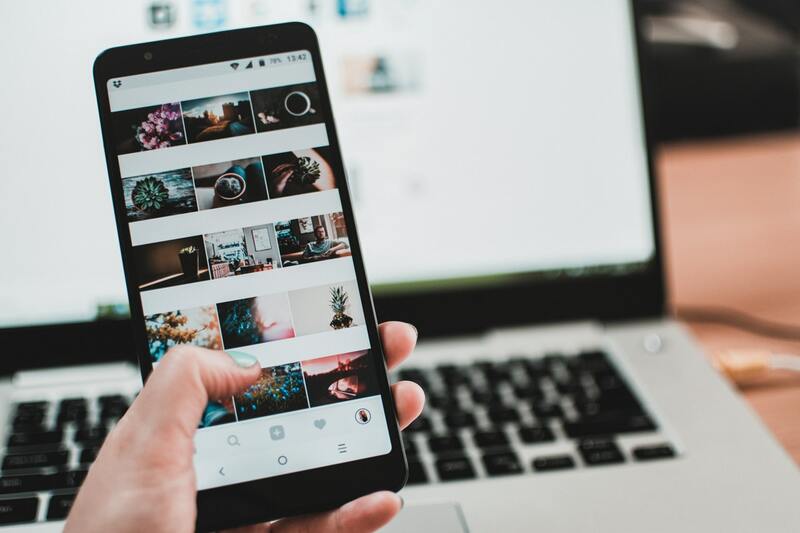 The Instagram Feed has evolved into an extension of a brand’s online presence, while Stories is where consumers get to connect more authentically with brands and their products and services. Other than the type of content posted to Instagram Feed and Instagram Stories, brands should also consider the aspect ratio format differences between the both. These formats also help brands stand out on social media and give them a competitive advantage within their marketplace. Instagram Feed images should be 1080 x 1080px and profile images should be 1350 x 1080px. However, it doesn’t actually matter what size you upload; every image will be displayed as a square in your Instagram Feed. The Instagram story aspect ratio is 1080px by 1920px. What this means is that your content needs to be 1080 pixels wide and 1920 pixels in height. However, the good news has been clouded been a very controversial move by Facebook. It has recently come to light that the social media giant was paying people aged 13 to 35 to download its Facebook Research app that let the company gain access to user’s phone activity, dodging Apple and Android data policies. Apple and Google have since removed the application from their stores. In addition to this, don’t forget about the fact that Facebook is still being sued for the Cambridge Analytica scandal that came to light last year. The company are still facing a backlash over banning plug-ins that allowed organisations to access millions of user’s personal information and track political advertisements. However, this isn’t actually putting off users from using the social media platform. Daily active users on the site reached surpassed 1.5 billion in comparison to last year’s figures. India has mostly led this growth. Encryption will be added to more features to increase security and data privacy. Instagram Stories will introduce a new private sharing option. Facebook Watch will become mainstream this year as video is moved there from the News Feed. There will also be more focus on vertical video. Instagram will introduce more shopping features and improve the way users discover products when using the platform. Do you think Instagram Stories is the future of content sharing on social media? If you are not using it for your business, then these statistics clearly prove that you should be.